Do you have old photographs of Clane that you think might be of interest? 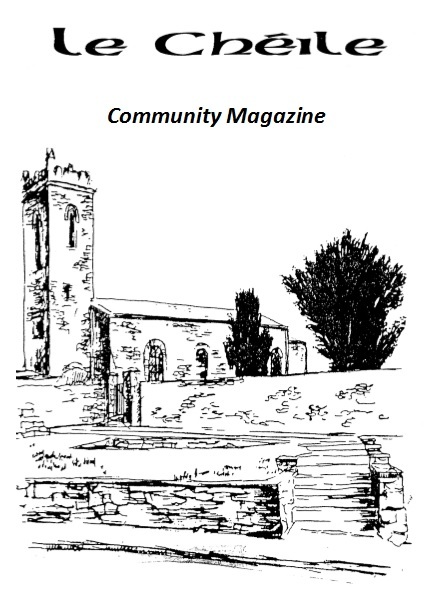 How about having some of them published through Clane Community Council Heritage Group? All you need to do is send a copy with some key information to us and we will do the rest. If you supply an original we will scan it and return the original to you. Then sit back and see your photograph appear in a locally produced publication. Any photograph connected with people from Clane or the Clane area itself can be of interest. Please remember to include your contact details so your originals can be returned to you safely. This entry was posted in Clane Community Council, Heritage and tagged Clane, Heritage on August 24, 2012 by jkennedy.